Honoring the best game on the Nintendo Switch. The Switch started its life with the killer-app of a lifetime, as The Legend of Zelda: Breath of the Wild reinvented the beloved action adventure franchise for a new age, while also simultaneously elevating the open world genre, and what we can expect from it going forward. 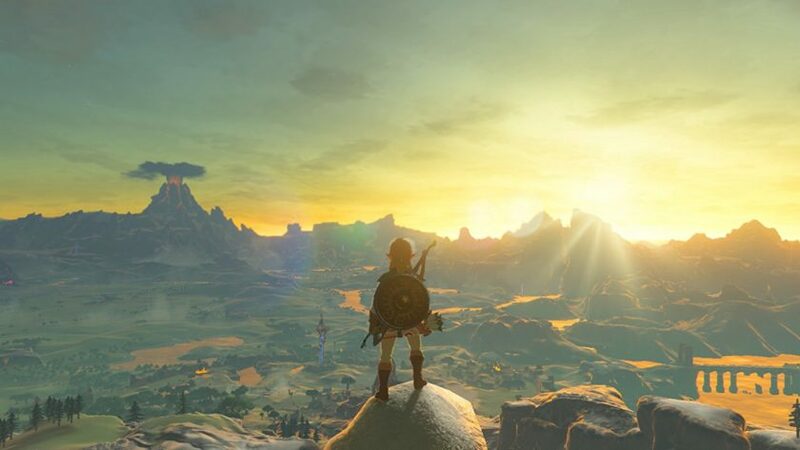 From its incredible, vast scope to the sheer levels of interactivity the game offered, Breath of the Wild stunned everyone, rendering them speechless, as for the first time in 20 years, we felt truly lost in a limitless world of a video game, where anything truly seemed to be – and almost always, was – truly infinite. 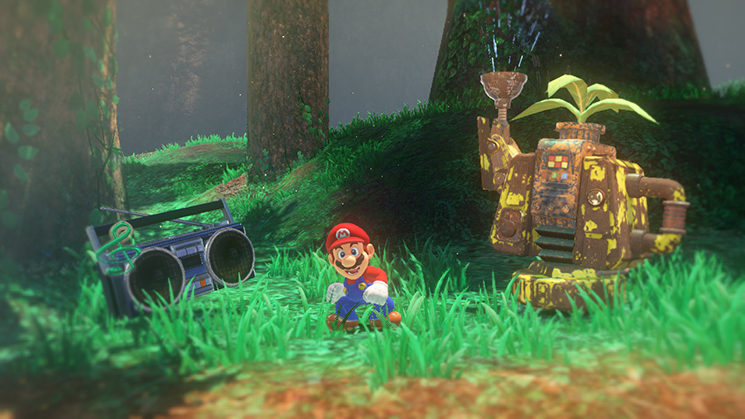 The other major pillar that propped up the Nintendo Switch in 2017 was Super Mario Odyssey, which saw Nintendo’s mascot return to his sandbox 3D platforming roots. Joyously inventive and imaginative, whimsically fun, and just pure fun, Super Mario Odyssey became a game that it is impossible to play without a smile on your face, and a game that fired the imaginations of millions of players around the world. In the Switch’s early days, there were two games you could assume everyone owned- Breath of the Wild, and Mario Kat 8 Deluxe. Mario Kart may have been a port of a Wii U game, but more than anything, it exemplified what the Switch truly was. 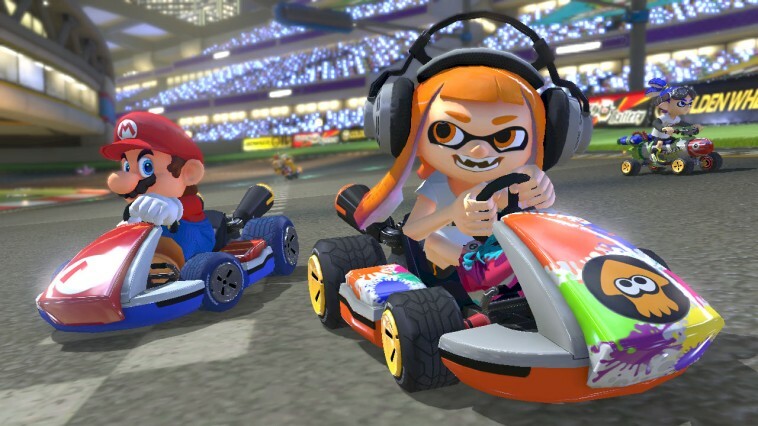 Lending itself to shorter sessions of play as much as longer ones, and acting as an incredible demo for the Switch’s spontaneous local multiplayer capabilities, Mario Kart 8 Deluxe is also, quite possibly, a modern multiplayer classic, and one of the best games Nintendo has ever made. Betraying expectations by releasing not a Splatoon remaster for the Switch, but a full sequel, Nintendo delivered the newest game in their hot new IP with Splatoon 2. 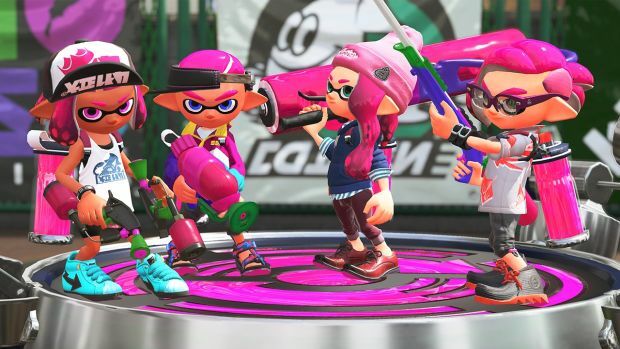 And, sure, it is disappointingly safe, and in many regards, retreads a lot of the same ground, mistakes and all, as its predecessor- but Nintendo’s exceptional post launch support for it, as well as jut how fundamentally fun its core gameplay loop is, means that, warts and all, Splatoon 2 rises above its failings to deliver one of the best experiences of the year. Earlier this year, Mario+Rabbids: Kingdom Battle leaked with some concept art and screenshots- and everyone hated what they saw. How could Nintendo and Ubisoft do such a thing? What was this game? How was Nintendo comfortable treating Mario so cavalierly? And then, we saw the game when it was officially revealed at E3. And then we got to play it. 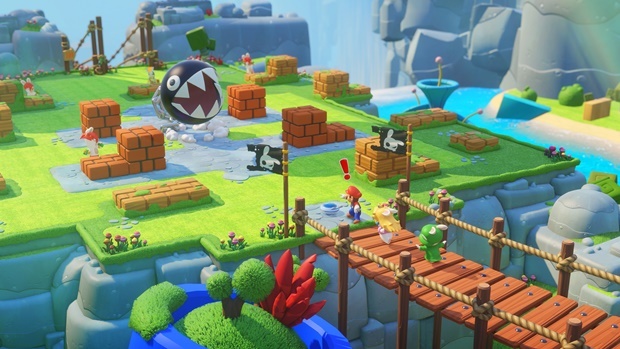 Mario+Rabbids: Kingdom Battle turned out to be an incredible game- a deft mix of Mario motifs with turn based strategy elements, to deliver an addictive and compelling game that, in a year as strong as 2017, especially for the Switch, manages to stand out. Nintendo’s newest IP turned out to be a fighting game from the makers of Mario Kart- and it turned out to be every bit as wacky as you would expect. 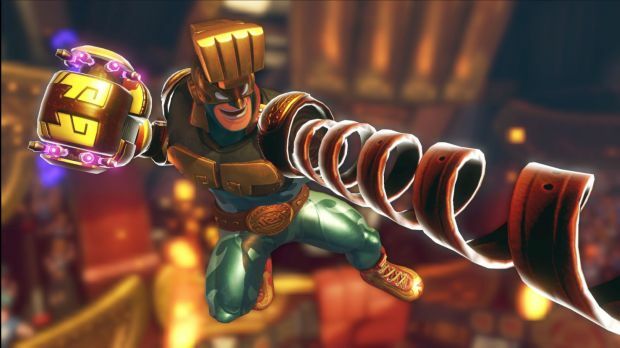 A 3D arena fighter, ARMS stands out because of its core gimmick of its characters having extendible arms- which ties neatly into the game’s central mechanic of you curving and swerving them to add another layer of movement to your character’s in combat. It somehow worked, though there were growing pains- but it will be interesting to see where Nintendo takes this burgeoning franchise in the future. 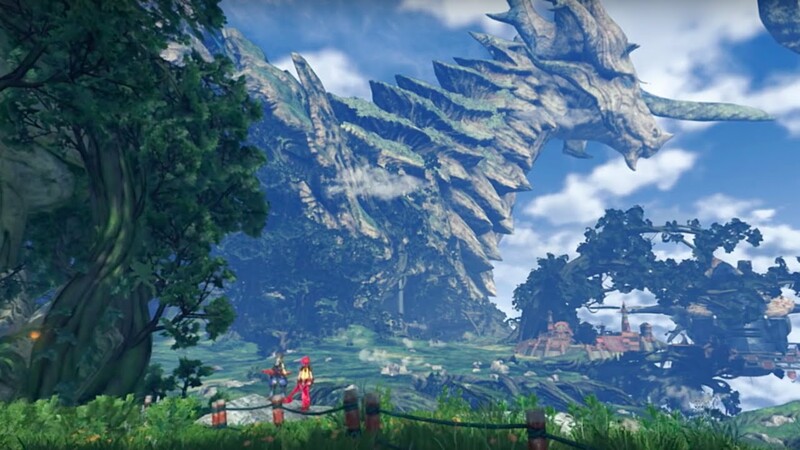 Monolith Soft has already established itself as one of the masters of the JRPG genre, and with Xenoblade Chronicles 2, they were in top form. Delivering a stunning world, unparalleled in its imagination, scope, or beauty, with a philosophically profound and touching story, and an inventive combat system, Xenoblade Chronicles 2 is one of the best RPGs of the year, and one of the standout titles in the Switch’s maiden nine months. Skyrim needs no introduction. 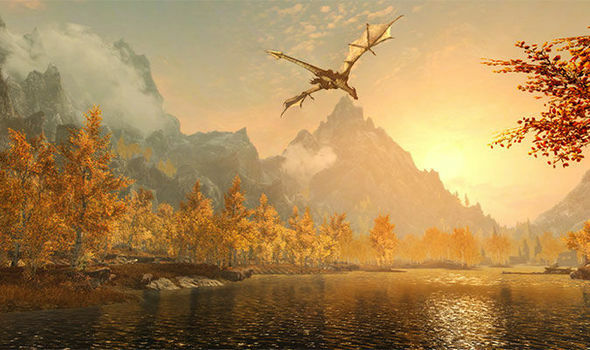 It’s Skyrim- an utterly fantastic game that set the course for the entire industry to follow in the years to com. Six years after launch, it remains as compelling as it ever was- and now, the ability to play it truly anywhere makes its addictive gameplay that much more potent, and uniquely married to what the Nintendo Switch really is. 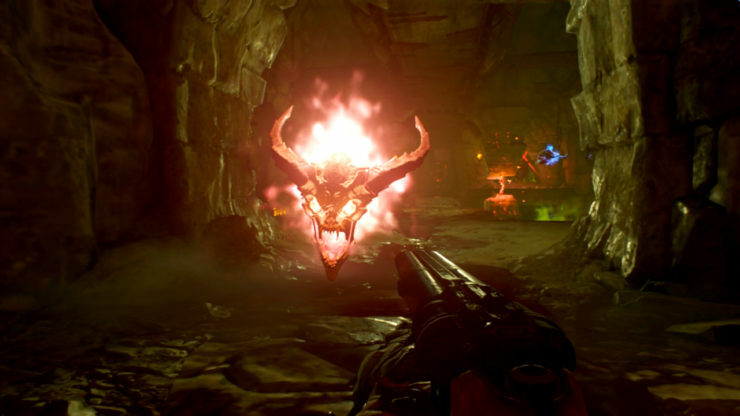 The fact that DOOM runs on the Switch at all is a marvel- and yet, here we are. Yes, there were many compromises and concessions along the way, but the end experience is unmistakably DOOM. The fast paced 2016 shooter makes it more or less intact on to Nintendo’s system, and, just as it did last year when it first released, stood out due to how incredibly good it was when it did. 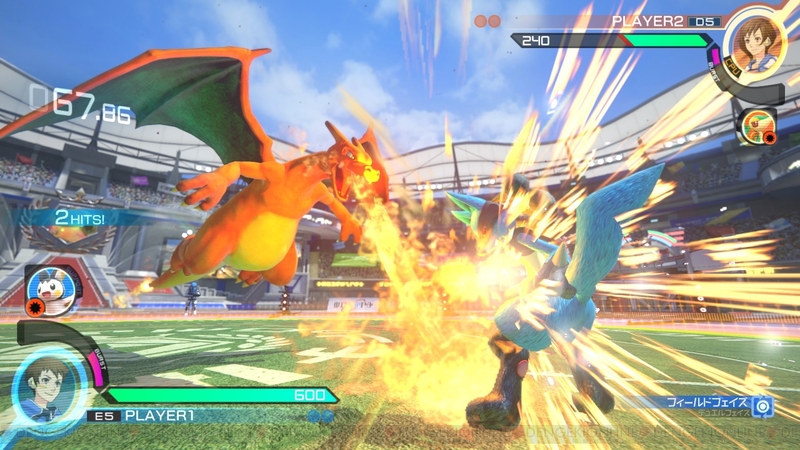 One of the sad casualties of the Wii U’s early death was Pokken Tournament DX, the excellent Pokemon based 3D fighting game that launched last year- and this year, Nintendo put it out on the Switch, too. With added fighters and modes, and support for the Switch’s spontaneous local multiplayer, Pokken is one of those games that truly exemplifies what Nintendo’s new console is really about. Go back to what we said about Breath of the Wild- it felt truly infinite. No game before has managed to capture the spirit of adventure and imagination as well as Breath of the Wild did. One of the rare games that is as proactive towards the player as it is reactive, Breath of the Wild is a monumental achievement that managed to elevate what we thought was possible in games, while also more or less perfecting it along the way. It is truly impossible to know where Nintendo will take the Zelda series next- but for the first time in years, they have everyone’s attention on them.